Congratulations to our students, parents and teachers for the stellar PSLE results! To conclude the year, our Primary Six students performed remarkably during the 2018 PSLE. 100% of our Higher Chinese students achieved an A* or A for their PSLE Chinese and 83% achieved Distinction or Merit for their PSLE Higher Chinese. One such parent, Imelda Lim, shared the following, "My daughter Xin Yi has been with Berries since she was in K1. Her love and aptitude for the Chinese language wouldn't be possible without Berries accompanying her through the past 8 years." "The fun and engaging teaching at Berries ignited the spark within her for the language and it was never a mere academic pursuit." 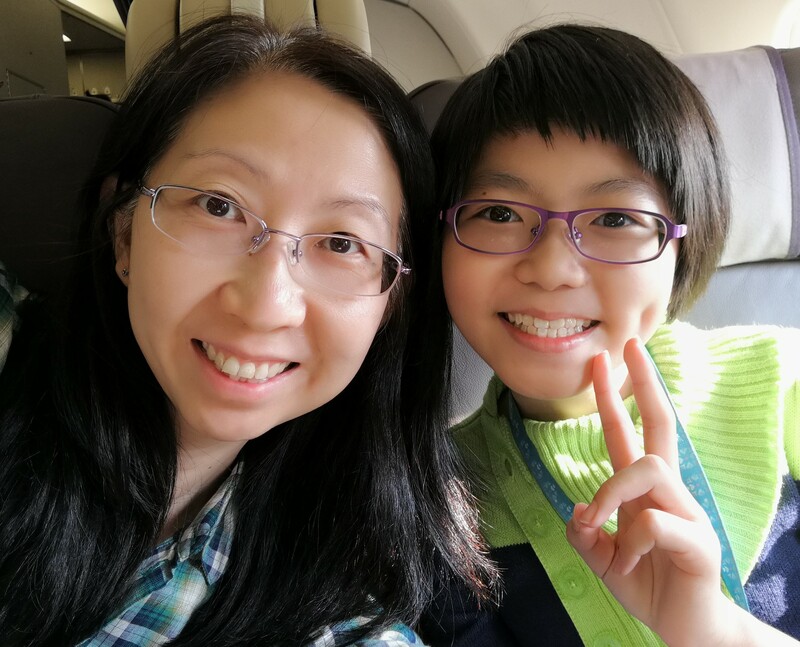 Xin Yi (pictured above, with her mother) went on to attain an A* in her Chinese and Merit in her Higher Chinese for the 2018 PSLE. 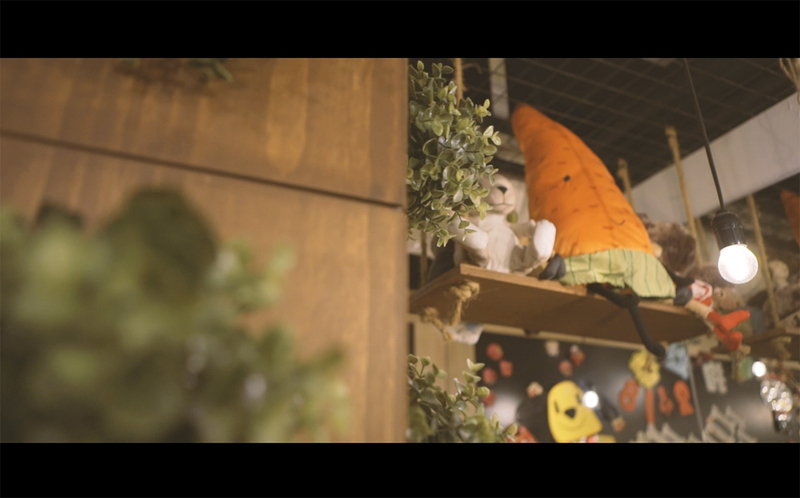 "I am grateful to Berries for nurturing Xin Yi's passion and allowing her to unleash her potential." It is a great way to mark the final stretch of their academic journey with Berries, we wish them the very best as they commence their next milestone in 2019!